willow,willow ,willow, we just cant have enough of you. 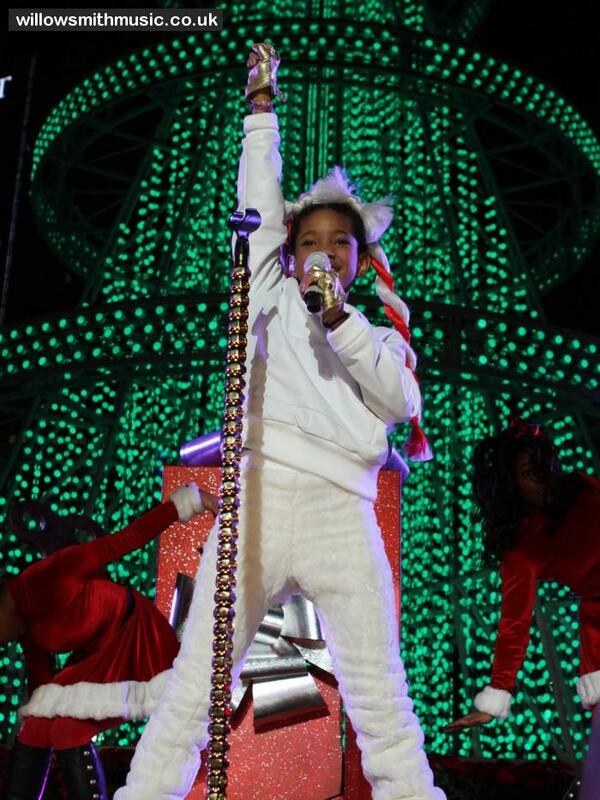 willow is every where,in the white house,at the kcas,we all amor her. HD Wallpaper and background images in the Willow Smith club tagged: willow smith jaden smith trey smith jada smith kcas white house whip my hair will smith rock star.